You know the feeling...You've heard that voice before... but where? television or an offbeat film. the last 30 years we've probably met, voice-to-ear. 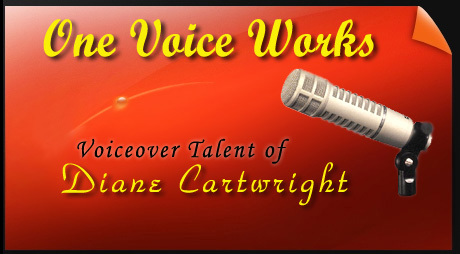 I'm a long-time West Coast major market music, news and voiceover personality who truly loves to entertain, create "theater of the mind" commercials and narratives through dramatic, comedic or character voices and am an artistic perfectionist.